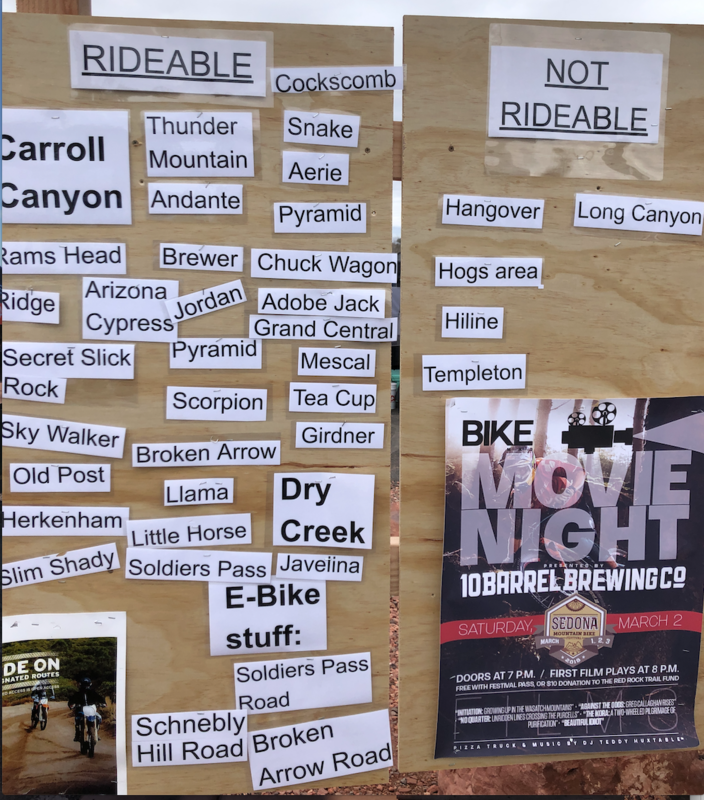 Leading up to the Festival, the SRRTF partnered with the Verde Valley Cyclists Coalition (VVCC) on a combined raffle with ticket sales online during the month of February and onsite at the Festival. 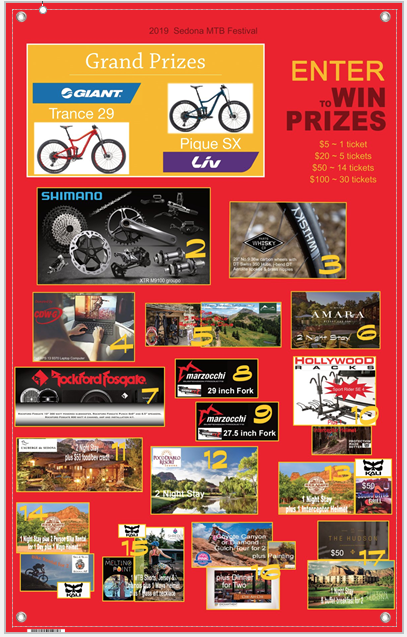 The raffle alone raised over $16,000 with the Giant bike giveaway a big draw. VVCC beer token sales and tips generated another ~$3,200 in trail contributions. 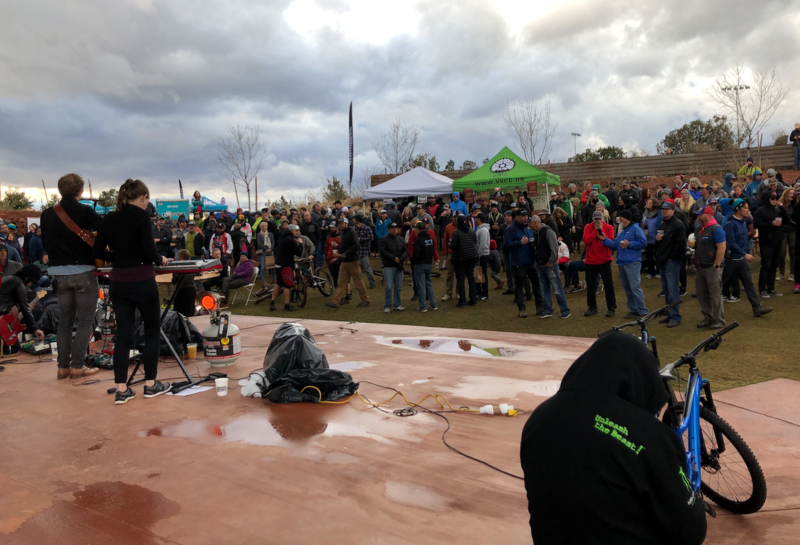 Exhibitors also got in the act with 510 selling hats to benefit our trails and Bike Magazine sponsoring Saturday night's film showing with those combined proceeds - ~$2,000 - all going to the trails. 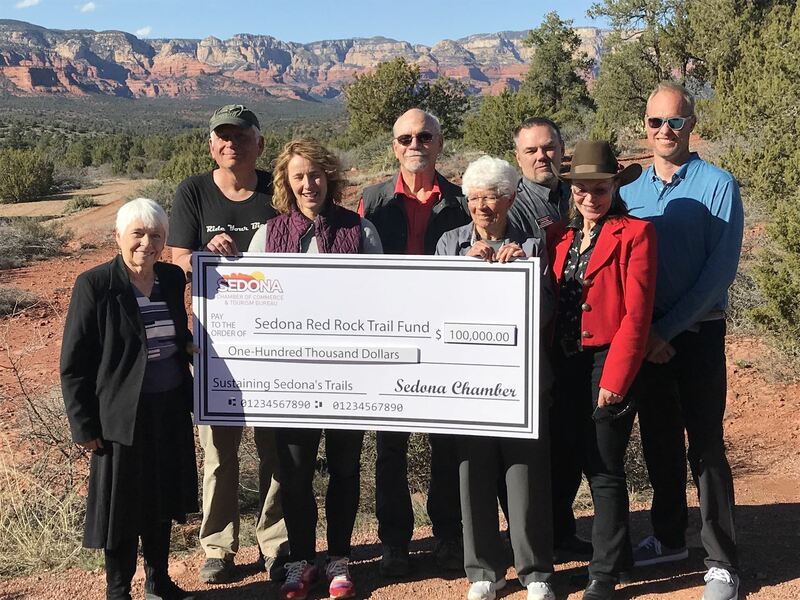 February 2019 will be remembered as the Sedona Westerners Hiking Club month as the club conducted a fundraising campaign benefiting our Red Rock Trails. In all, 39 Westerners members contributed to the campaign which generated $7,875.00 in donations benefiting trail maintenance and Western Gateway construction! 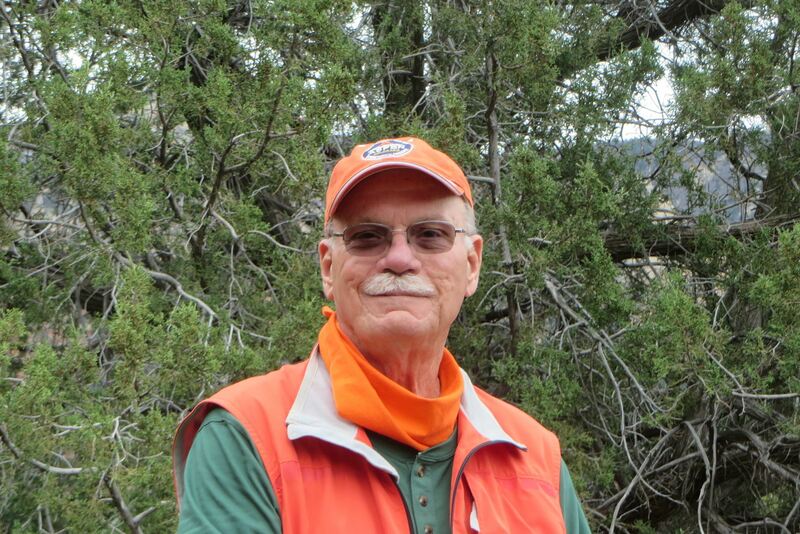 A huge thank you to the Sedona Westerners’ Board and its members! This morning, two four-person youth crews from the American Conservation Experience (ACE) began eight weeks of construction efforts on the Western Gateway. The ACE effort is funded by a National Forest Foundation (NFF) matching award grant awarded to the Sedona Red Rock Trail Fund and mountain biker contributions from all over the Verde Valley, State of Arizona and United States that helped the Verde Valley Cyclist Coaition raise the required NFF grant match. 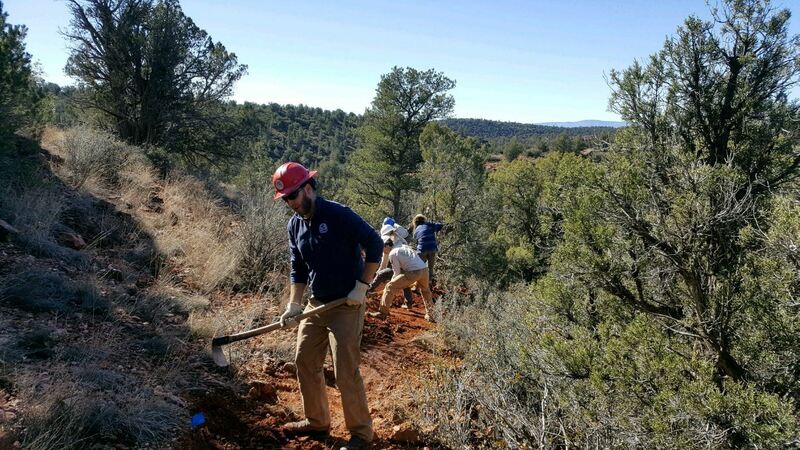 The ACE crews are working on the Girdner re-route along with several new miles of trail added to the system should be completed in time for the Sedona Mountain Bike Festival that begins on March 1, 2019. On December 8th & 9th Horse Mesa Ranch held a saddle fitting class. 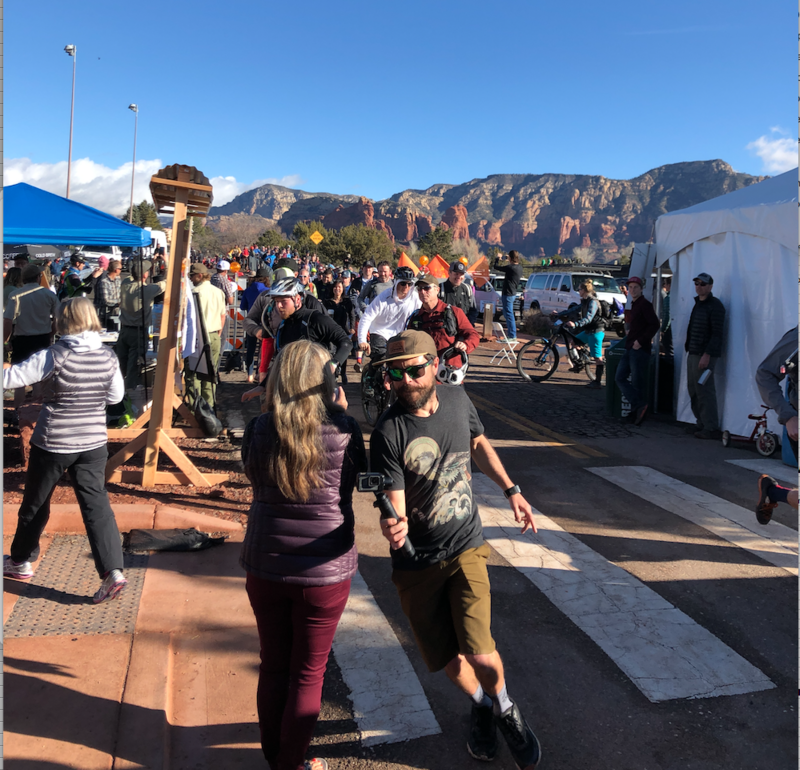 SRRTF Event Committee members Shelley Woellmer and Bonnie Miller attended this event and spread the word to help support the red rock trails by donating to SRRTF. 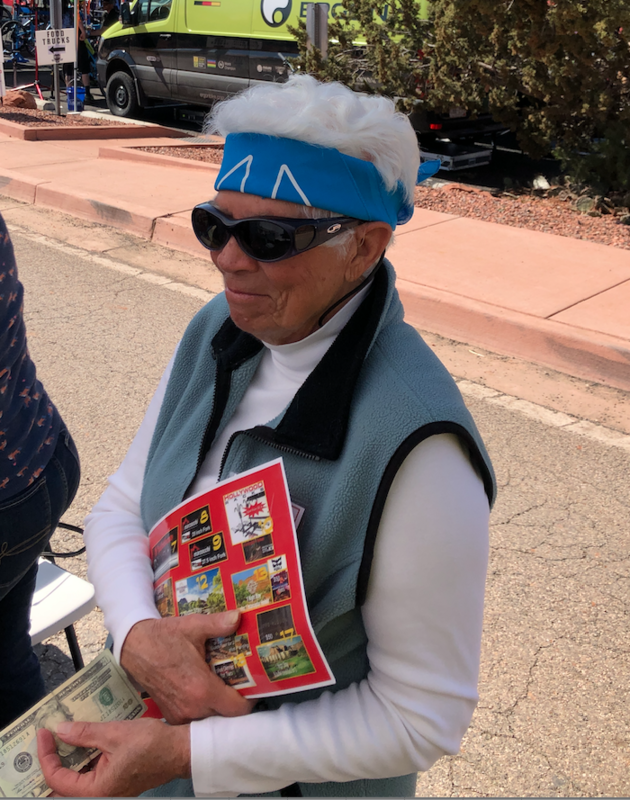 With help from Joan Bouck reaching out to the equestrians unable to attend the event, the women were able to raise $2,300 from our local equestrian community. The Courtyard by Marriott in Sedona hosted the Annual Sedona Chamber of Commerce Holiday Mixer on December 6, 2018. 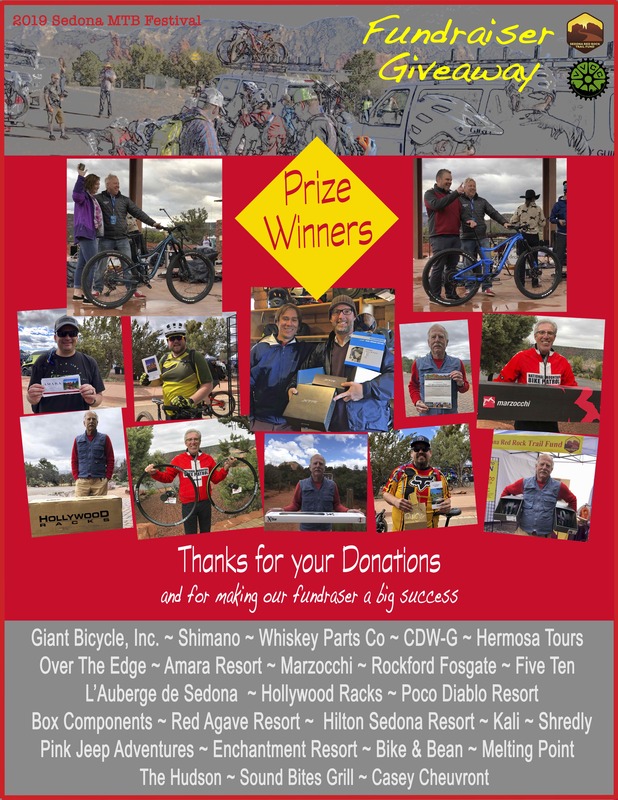 This year event added a philanthropic element to the event by supporting the Sedona Red Rock Trail Fund. Through its version of the infamous Wheel of Fortune Game, guests purchased ‘spins’ for $10 each at chance to win a great prize! Partners have kindly donated restaurant certificates, spa certificates and a variety of gift prizes! 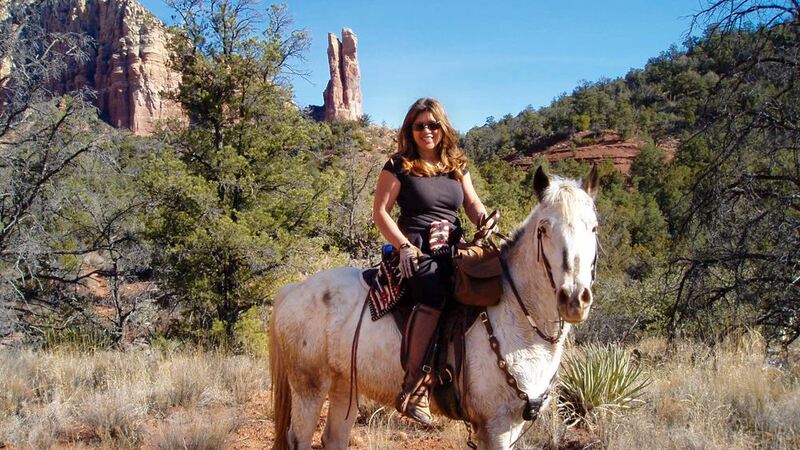 All proceeds from this activity go directly to the Sedona Red Rock Trail Fund (SRRTF). In addition, there will be a holiday photo set where guests pay to have a professional photo taken and those proceeds will also go to the SRRTF. The event raised close to $600 for the SRRTF. 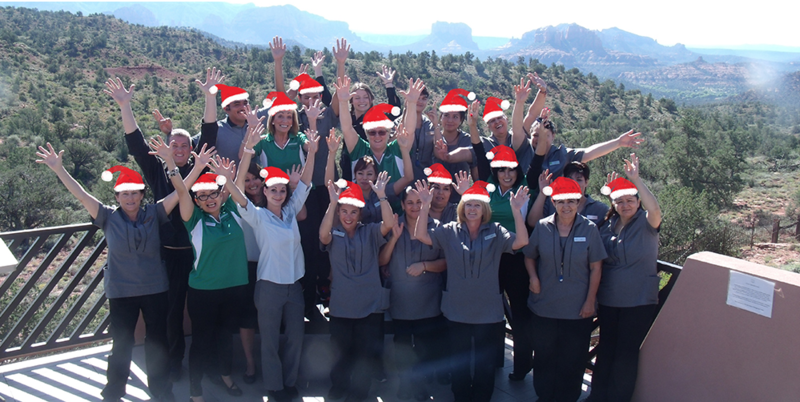 Thank you Sedona Chamber of Commerce & Tourism Bureau and Cheryl Barron and Christine McCabe or the Sedona Courtyard by Marriott!